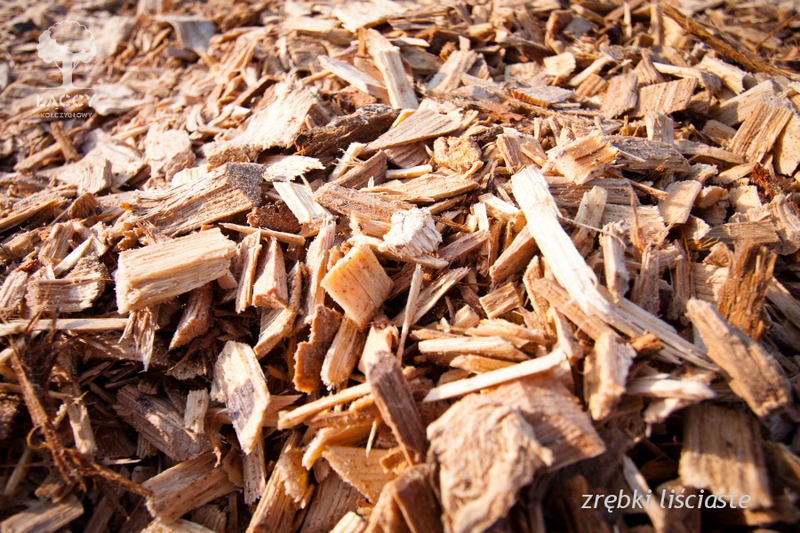 For us wood biomass is production residues while for our clients it is quite significant source of high-energy and environmentally friendly fuels. Chips serve as the fuel material used in kilns with higher power, but they are also suitable for smaller furnaces with automatic feeders. 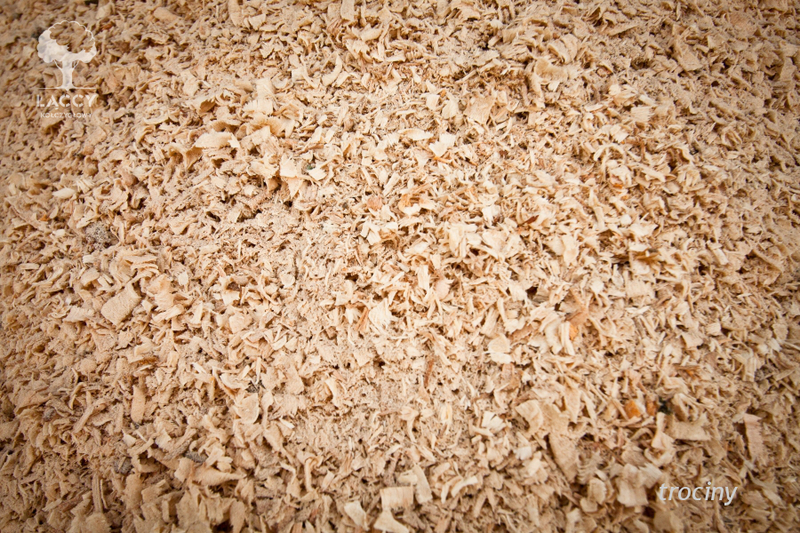 Pellets are very efficient wood granules produced mainly from residues from the manufacture of our wood floors. Packed in bags of 20 kilogram is a product whose quality and high performance meets the very popular among customers. 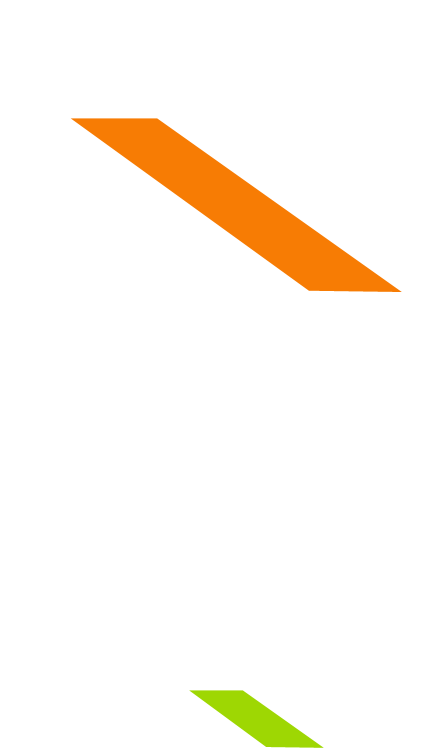 This happens, inter alia, due to its high efficiency and harmless influence on the environment. 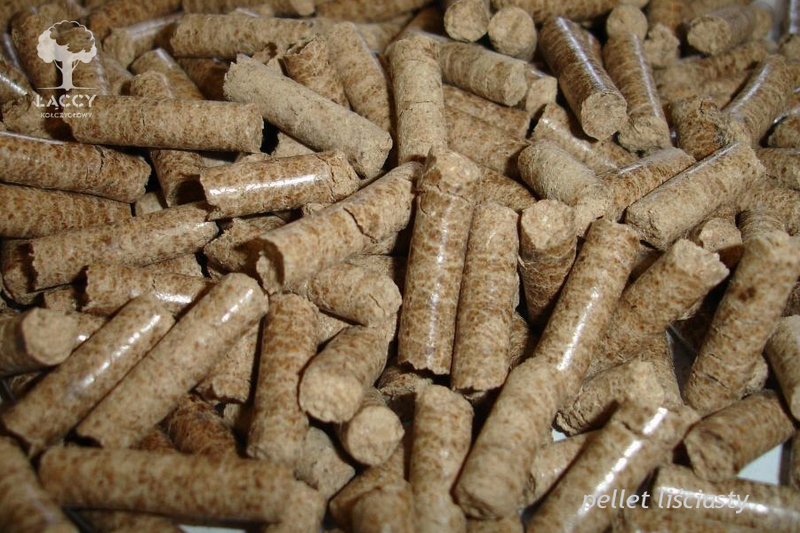 One should stress that pellet is the cleanest fuel in the world! 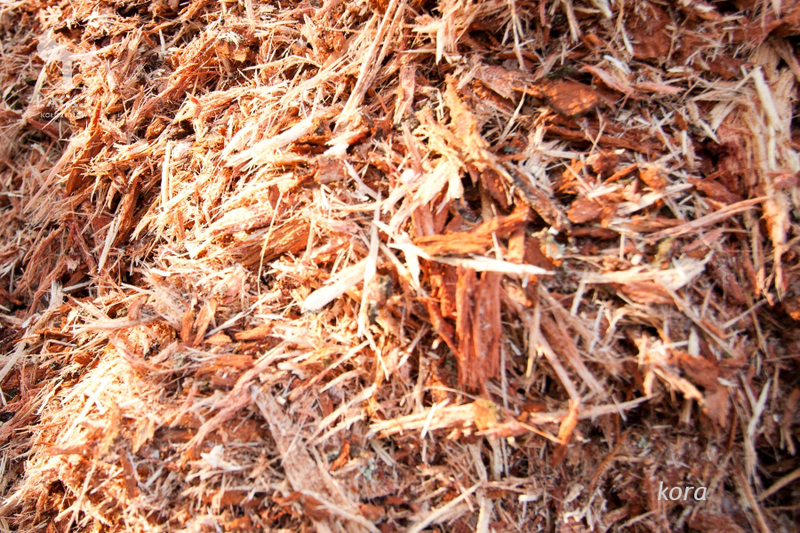 Other wood waste in the form of sawdust, bark and short fuel to be used at the discretion of the client.